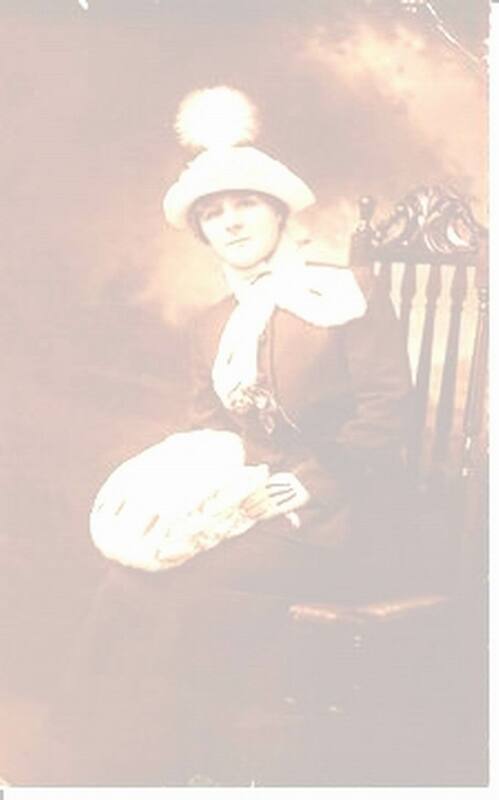 Ann, born in 1844, was the 2nd child of John and Mary. Ann and her sister Mary married in a double wedding on 7th Nov 1865, Ann to a Thomas Hewins and Mary to a Thomas Dunkley. In the 1881 census Ann, now 37, and Thomas Hewins 42, agricultural labourer, are living in Thurlaston, about 6 miles from Smockington Hollow with 3 children, Sarah 8, Ada 5 and Oliver 2. In the 1901 Thurlaston census Thomas and Ann Hewins lived at Croft Rd Thurlaston next to the Elephant and Castle Hotel with no children listed. In 1911 Ann is listed (if it is the right person) as living at Leicester Forest, West Potters Marston, Thurlaston. On the Thurlaston 1924 electoral role Ann (aged 80) and Thomas are living back at at Croft Rd Thurlaston (if they moved at all). The 1924 roll also lists Catherine and John Hewins at this same address. There is a listing in March 1929 of the death of Ann at Blaby, Leicestershire (about 5 miles away). The 1930 roll just lists John and Catherine. On the 1952 roll no Hewins family existed in Thurlaston. As yet I do not know who these other Hewins people were (catherine and family). The rolls only list people over the age of 21. The link John and Mary gives most of the information we have about Ann and the rest of her family to date. It is also worth reading the census page. No photos are available however the internet has several good sites with history of Thurlaston where she lived.